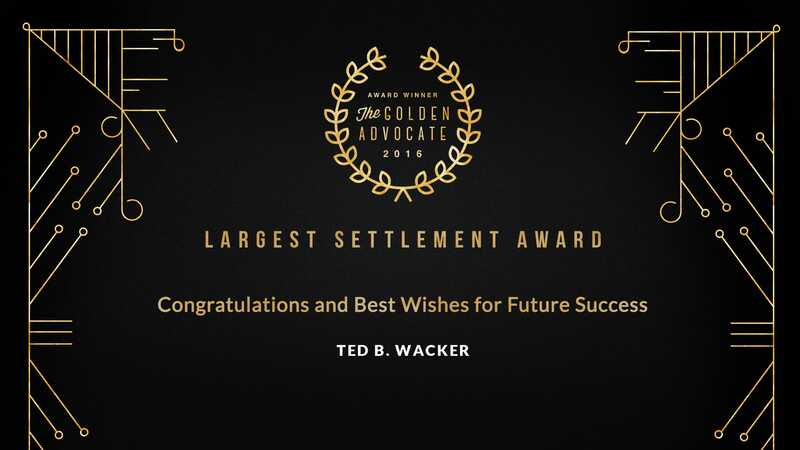 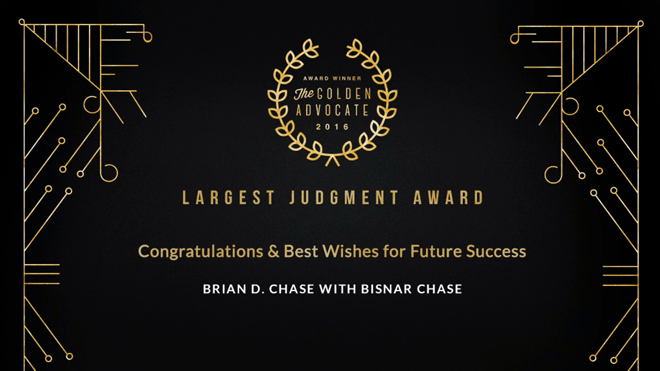 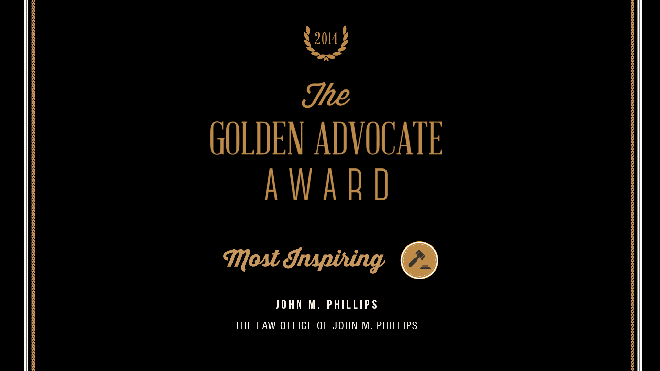 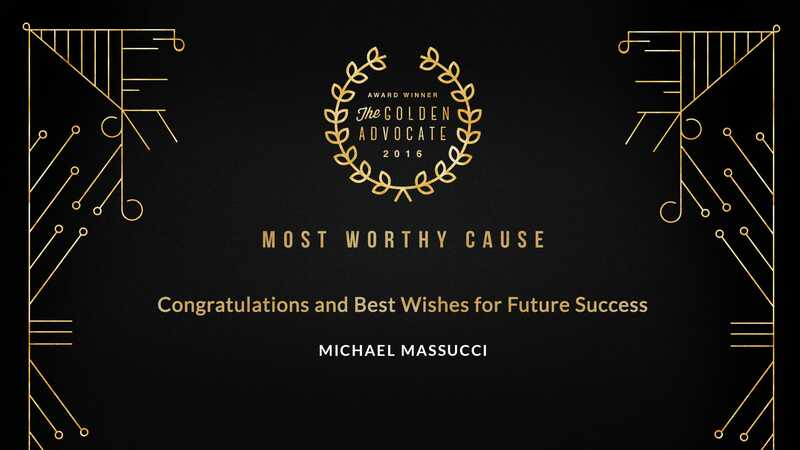 The Golden Advocate Award is bestowed to those clients and firms which have made game changing achievements in the legal field. 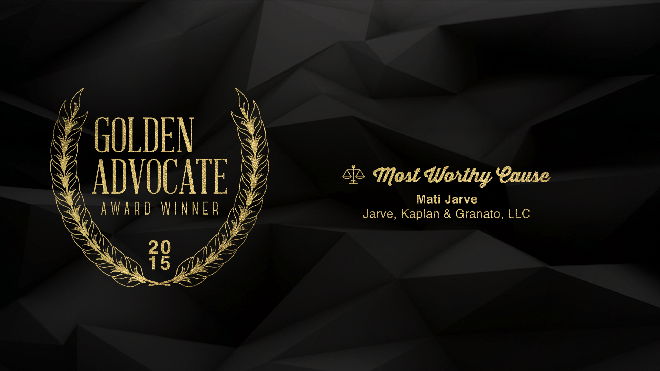 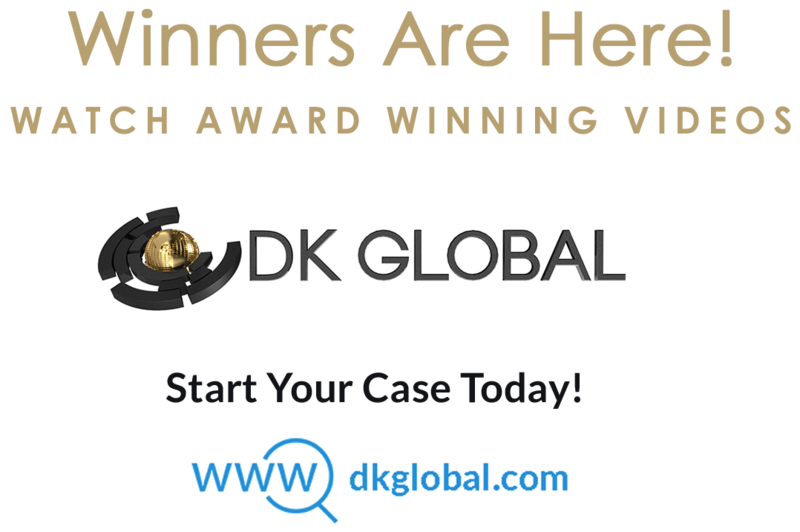 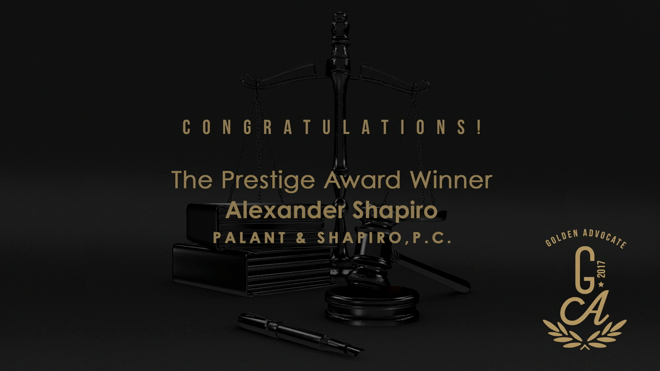 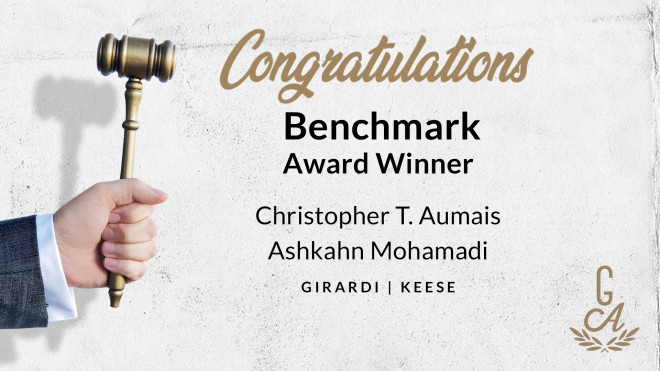 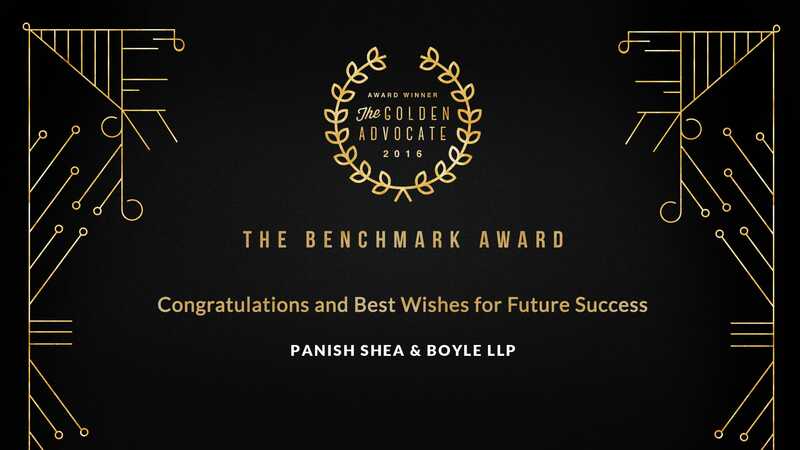 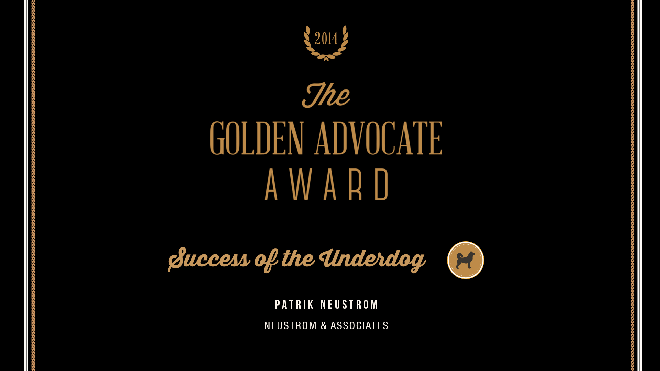 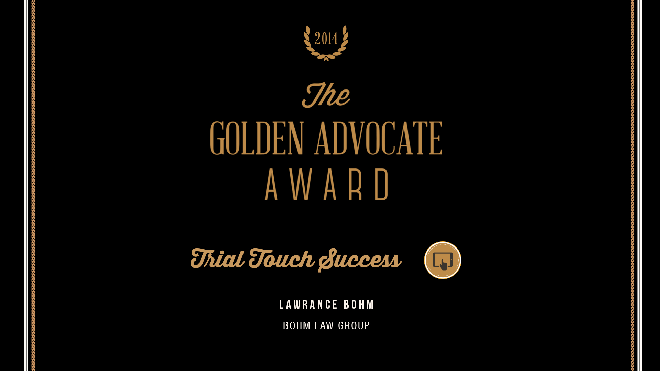 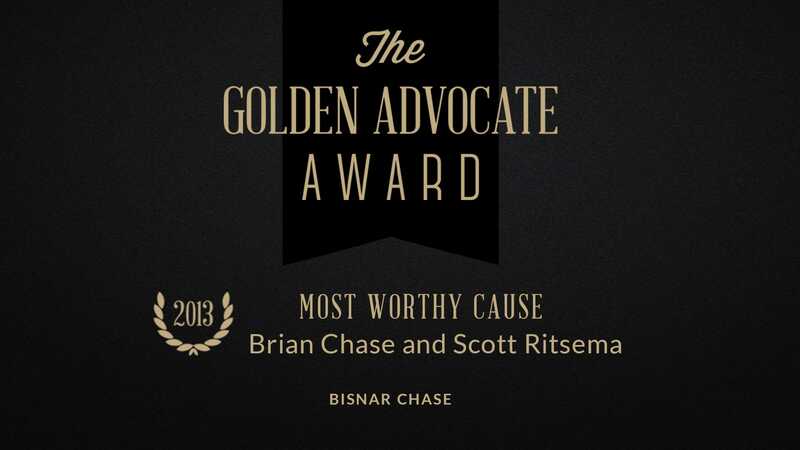 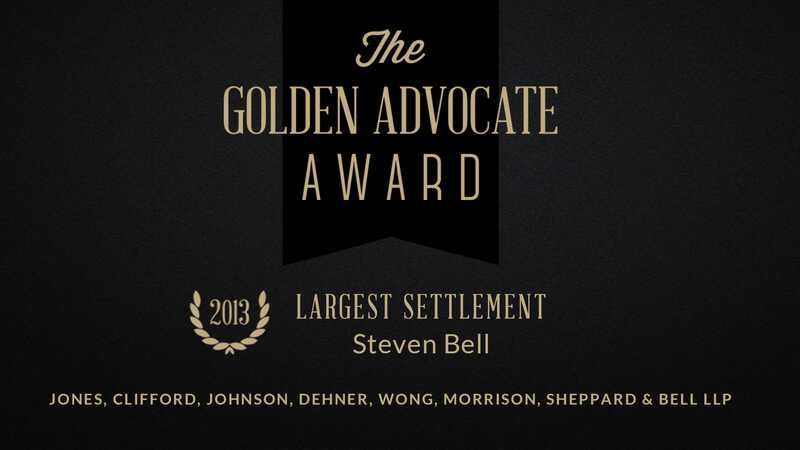 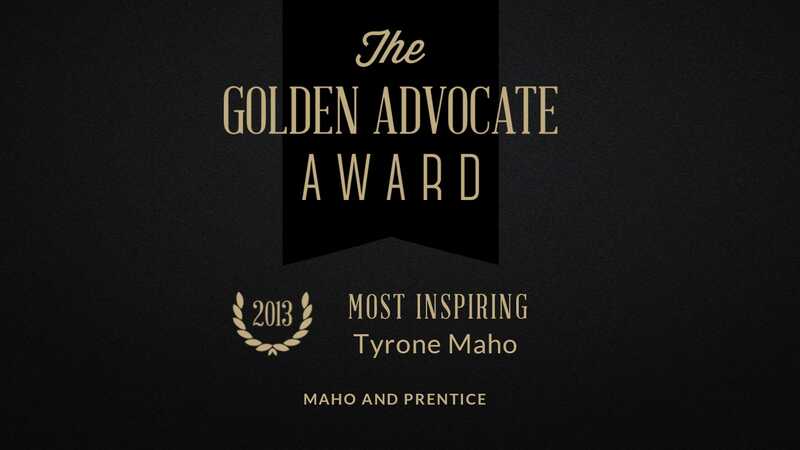 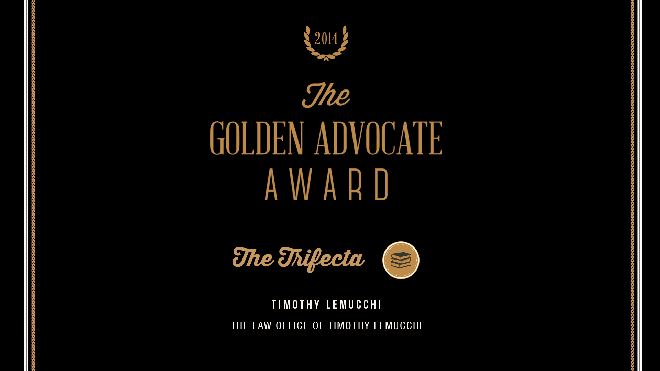 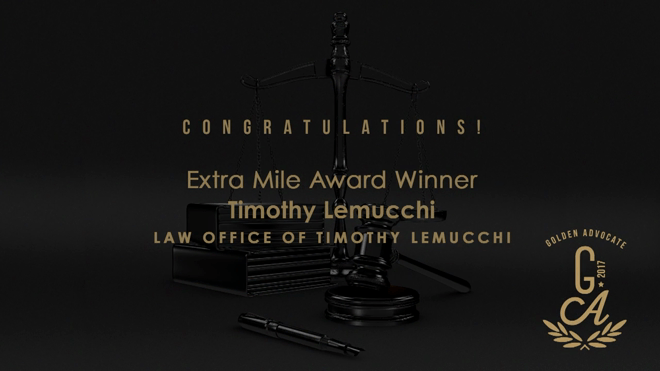 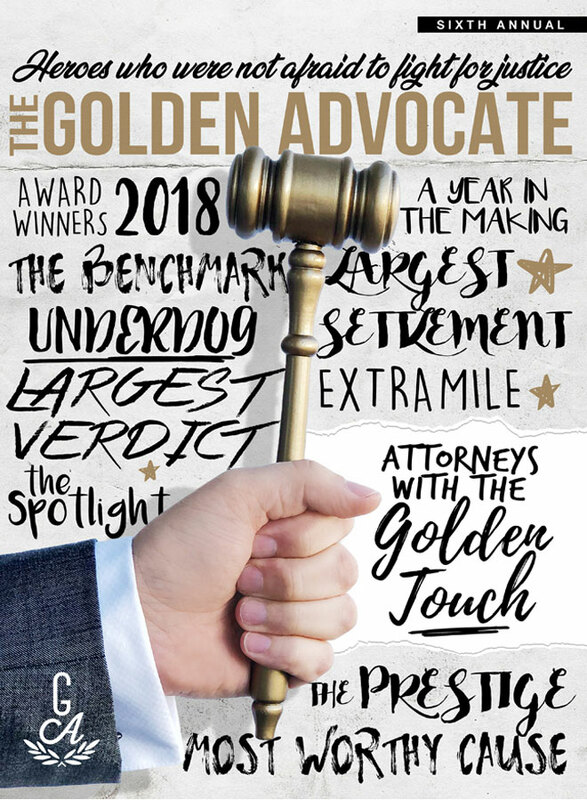 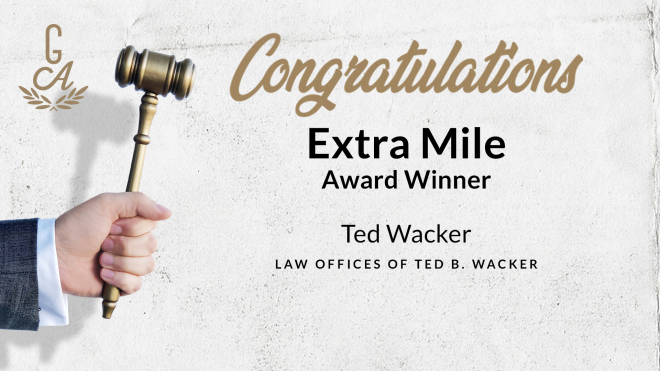 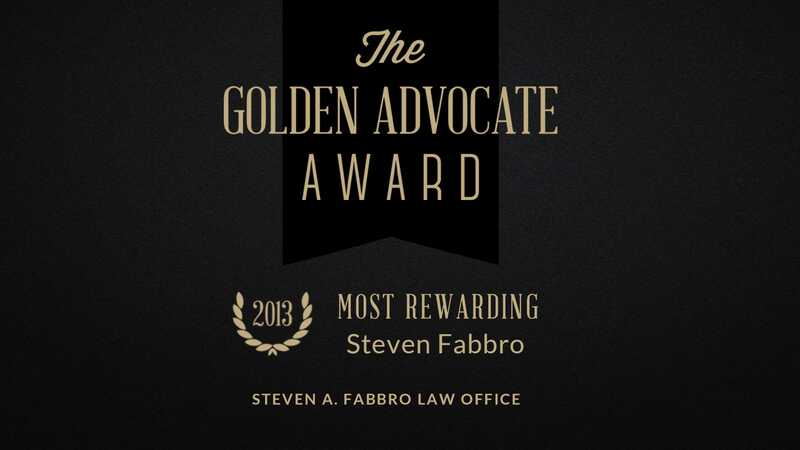 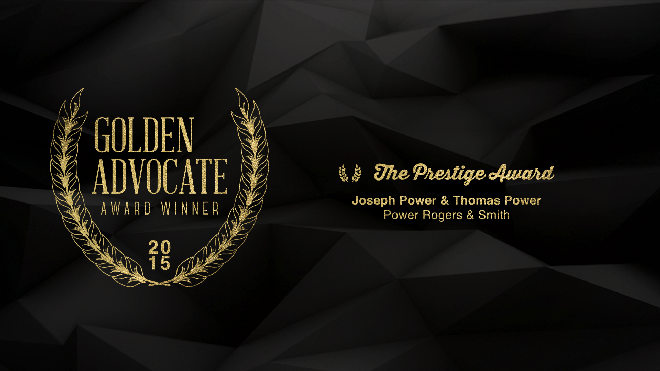 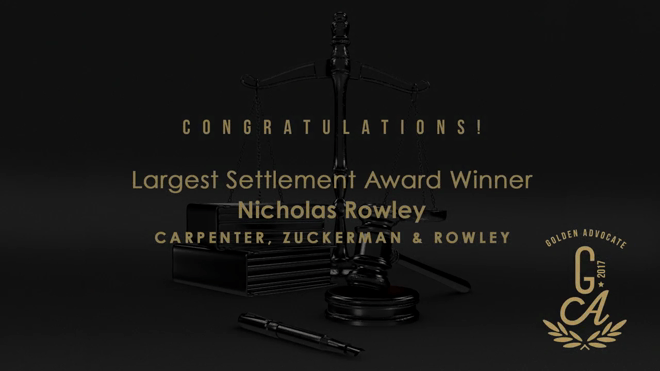 The Golden Advocate Award has become a respected honor amongst the legal community because of the care our team takes to choose nominees and recipients. 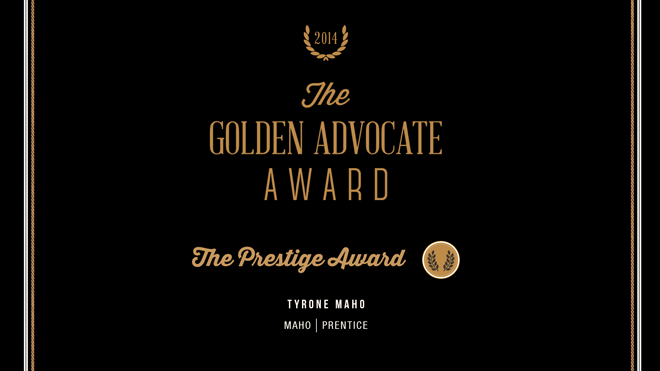 Our nominees must make efforts that transcend the legal field and stem well into the systems of family, community and academia. 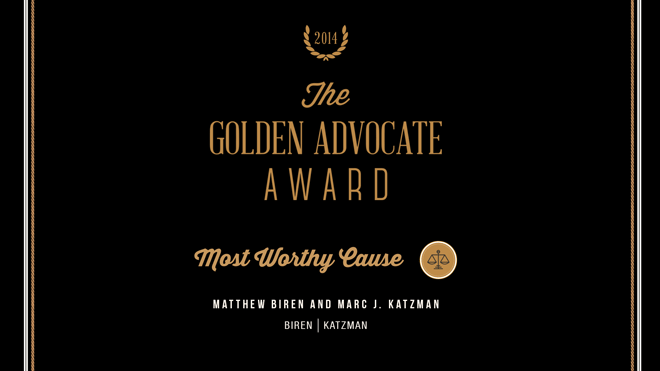 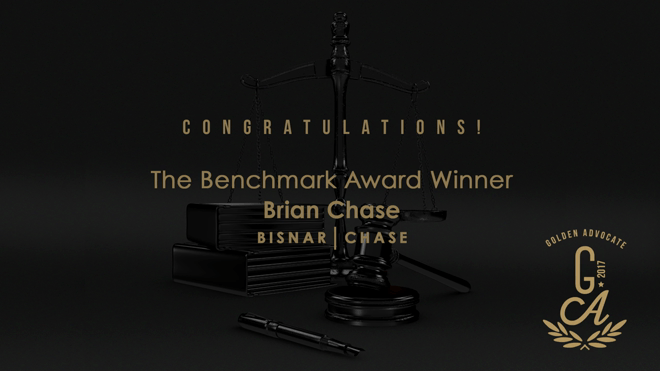 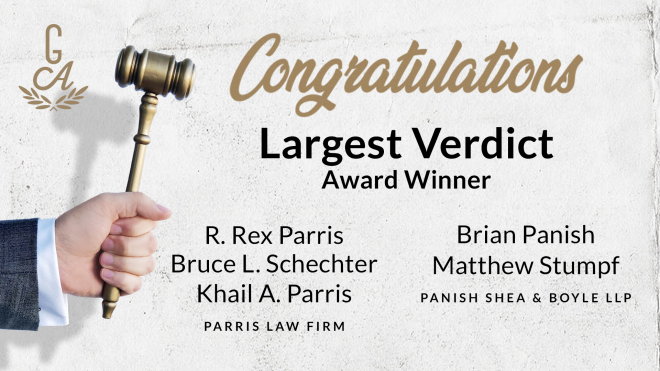 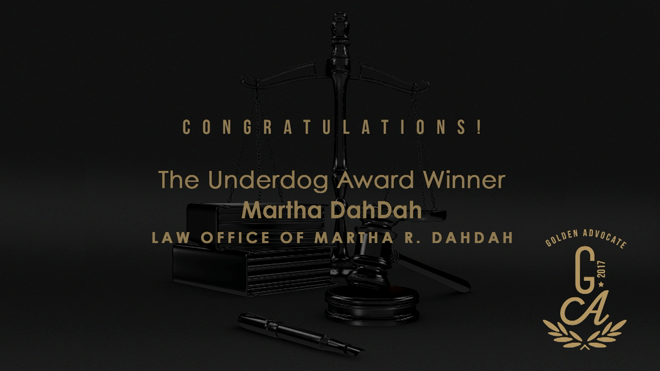 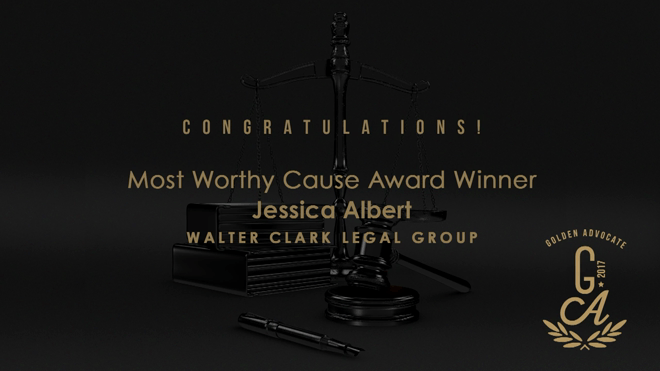 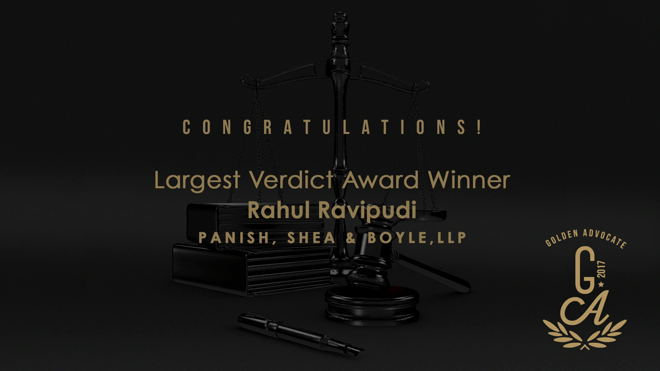 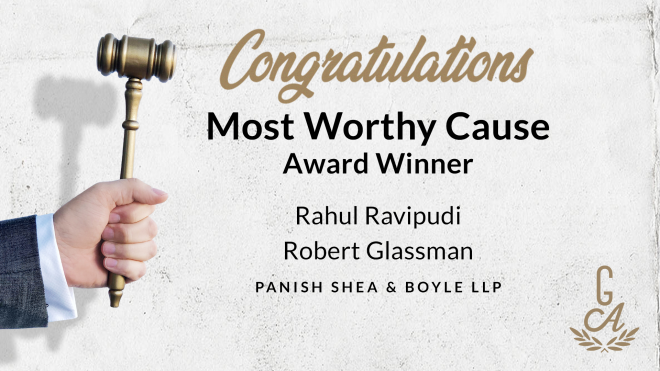 Meaning, our winners are acting as more than a voice for their clients, they are acting as advocates for change both within and out of the legal field.